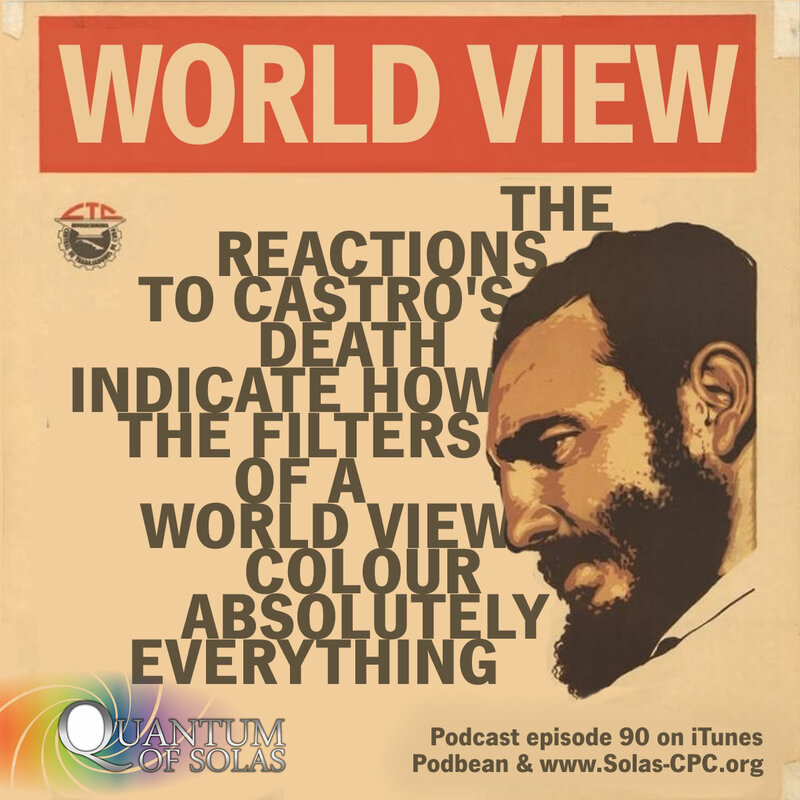 Quantum 90 – Castro, Crime, Wealth, Taxes and the Anglicans. 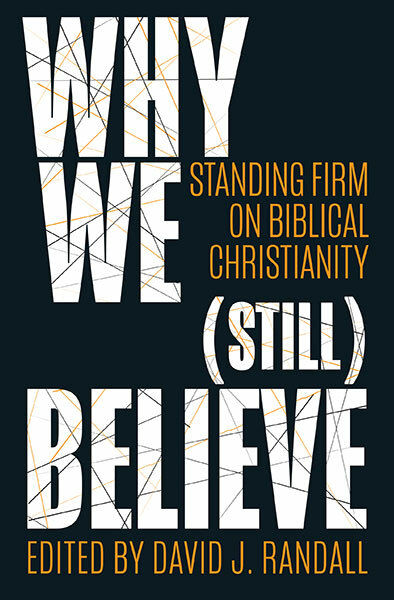 You can get this podcast on the Solas website here. 4. Lord Mackay’s Budget comments. 6. Scottish Government renames Offenders. 7. Post Truth Follow up.